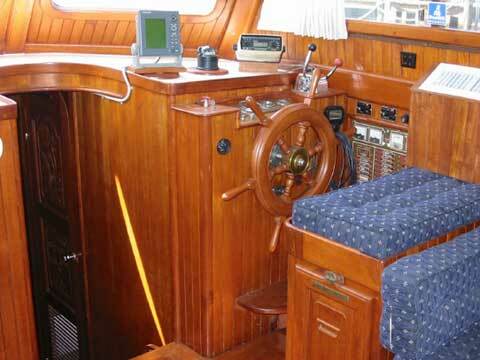 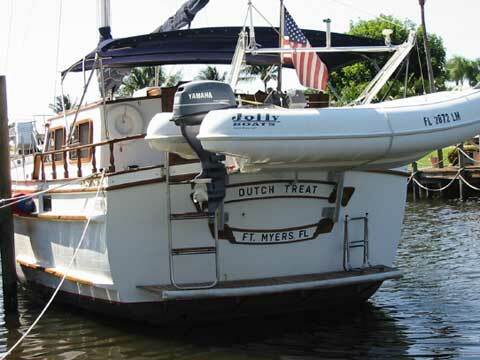 1983 Island Trader 40 "Dutch Treat"
This comfortable yacht is ready to go wherever you would like to take her. 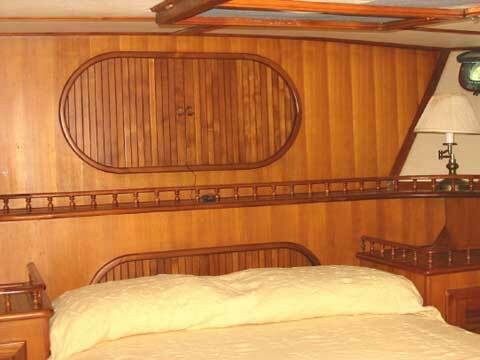 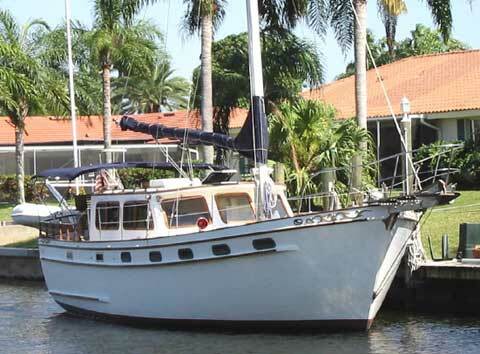 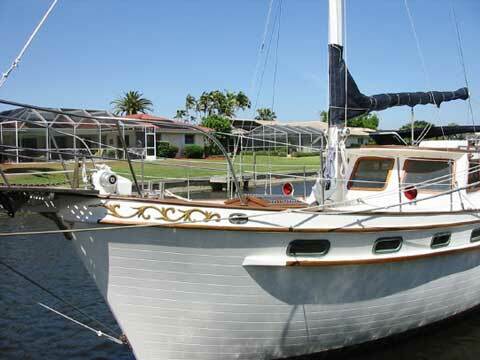 Located on the beautiful west coast of Florida she is cruise or live aboard ready and a full inventory. 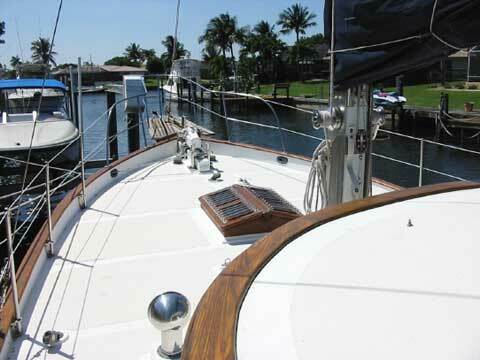 This superbly crafted vessel is in much better than average condition. 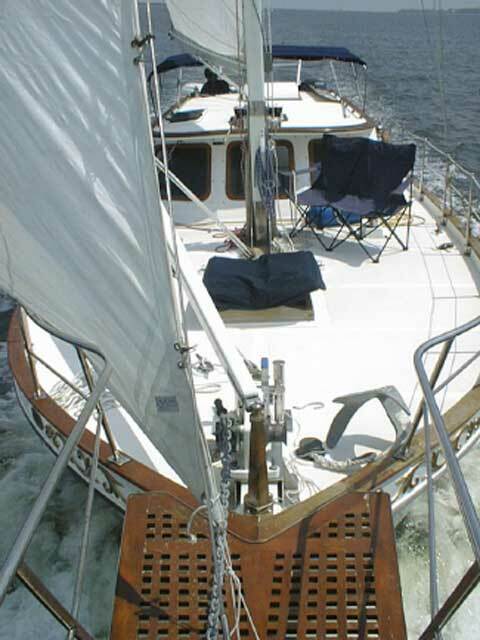 Her dependable Ford Lehman diesel, plus her sail power with the optional tabernacle mast are ready to make safe and comfortable passages. 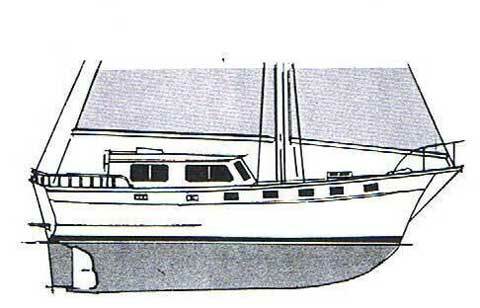 She has a large generator mounted in a sound shielded compartment, able to supply the power to run the central air conditioning and heating system. 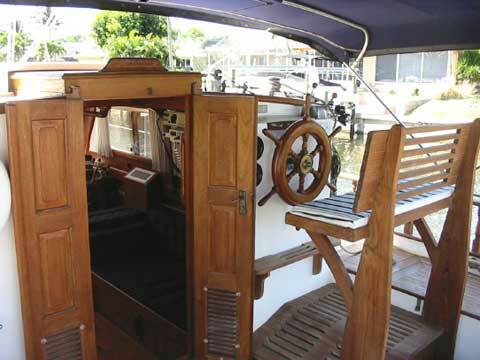 Complete with electric davits holding a ten foot tender with an electric start four stroke outboard for quick shore excursions. 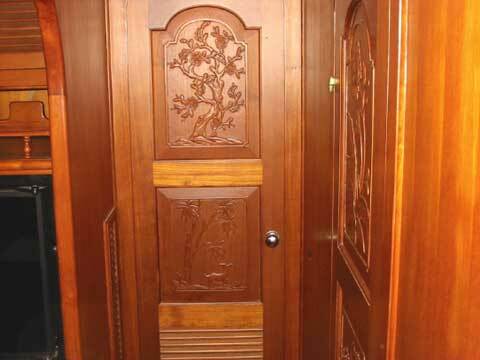 Her interior features plenty of teak with teak parquet cabin soles and beautiful cabinet work, marine head with tub/shower, opening ports, a spacious main salon, galley to port and the head to starboard and owner's stateroom forward.